My wife found this page and just forwarded to me. 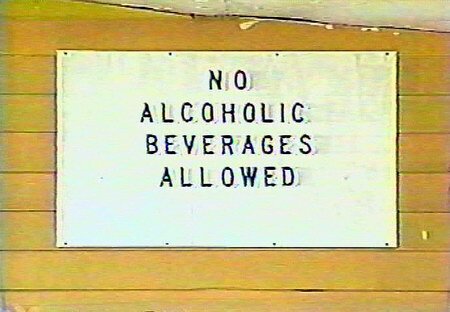 I worked in the concession stand of the Miracle Mile drive-in after high school in 1971. I believe it was 1972 when I became the manager at the Pontiac drive-in. The movie Billy Jack was the biggest draw during my time as manager there. It sold out on the weekend. Also, my mother managed the Waterford drive-in for a while in the early 70's. Enjoyed looking at all the old pictures - brought back many good memories. 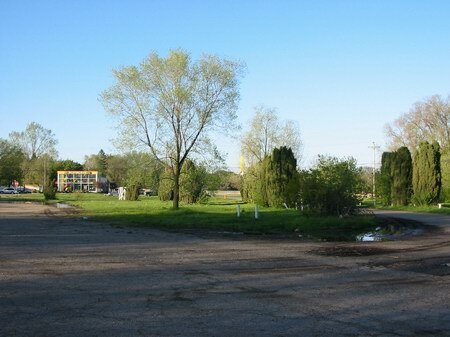 I worked as a usher at the Pontiac drive-in from summer 1974 to late 1975. It was a blast. 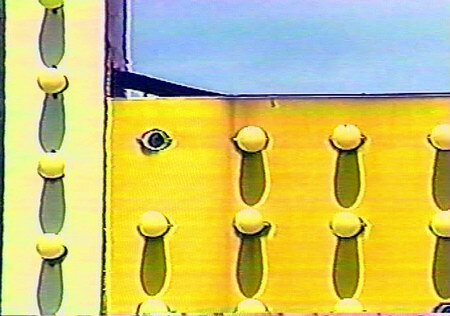 Marshall was the projectionist and Mr and Mrs Frisbee were the managers. Marshall do you remember me I was the wild man usher always swinging my knuchucks. I loved hanging out in the projection booth with you and watch you cut the dirty parts out of the movies after they ran the first night we got a new film in. Those Frisbees were something else. They would drive that old ambulance they had around after the movies ended with the lights on and run out the last of the people still there making out in their cars. I must have caught 100 sneak in attempts in my days !! Mike. My Dad lived about five minutes from this theater and, sadly, he never took me there when I was growing up and went to visit him. However, I used to pass this theater on the way to his house. 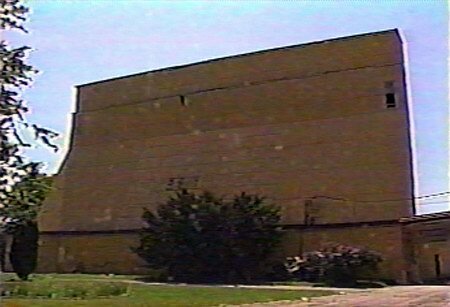 I seem to have a memory of this being one of the survivor theaters that stuck around until they really started coming down. 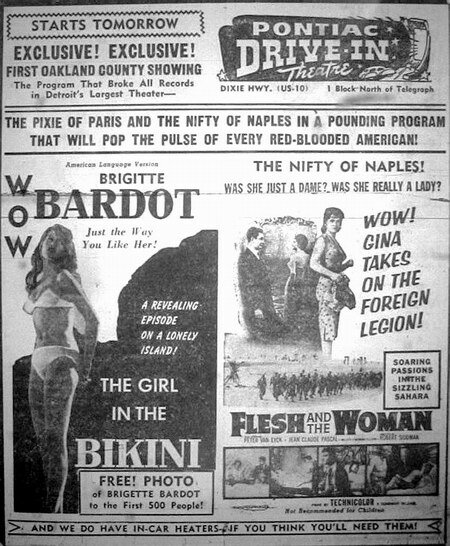 There was a real epidemic of the multi-screen theaters (Wayne, Grand River, Bel-Air) lasting longer than the one screeners, but this one hung in there with all of them or beyond them with a few other of the single screen ones (Commerce, Jolly Roger, Fort George). 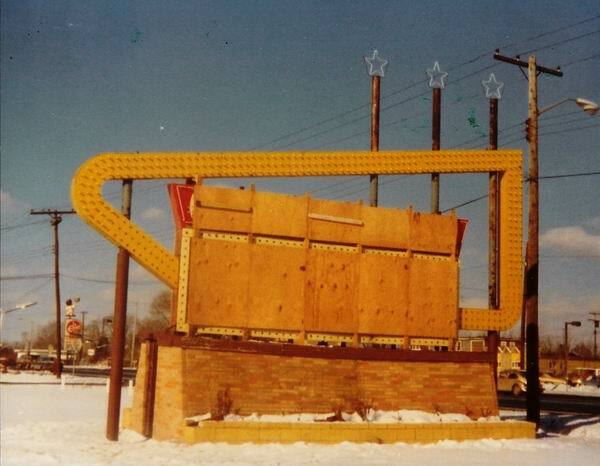 I can recall seeing the marquee from the road a number of times and it must have stuck around for at least a year from when I first saw it since I remember seeing the large boards on it in winter (like it looks in the photo) and I didn''t often visit my Father. I''m guessing my viewing of this theater must have been around the tail end of the theaters life. The last memory I have of this place was around the time Batman and Twins were playing in theaters (1989 ish) since I recall them on a bill together around the time those movies were popular. My Father moved up north a few months after he remarried in 1990, so I didn''t hear much about this place until now. 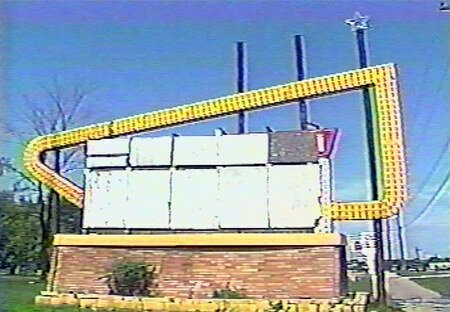 It looks like it sat around in shambles for years after it was closed and I''m sorry I never got the chance to go there. Thank you for posting the photos. It really was a trip back to that car ride up to my Dad''s. I was the manager at the Pontiac from August 1975 to August 1977. The capacity was 1267 and we filled up a number of times and ended up re-opening the box office after the first movie ended and re-showed it after the second show. The theater closed for the winter in Feb 76 and re-opened for the season in March 76. It closed for the winter every year since until it closed for good. 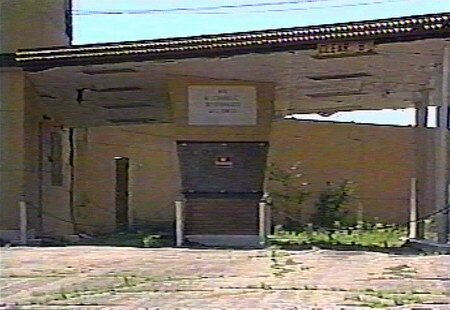 The theater sat abandoned for years and vandals set fire to the concession stand at least twice, the final time gutting the building and causing the final demolition of the theater. I have a bunch of pictures of when it was open and after the different fires. 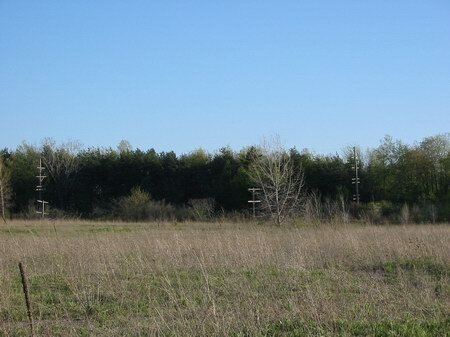 I also have some pics of the property after it was cleared. Just before I started there, the screen had a large painting of Chief Pontiac on the street side. The picture was not re-painted due to the costs. Unfortunately, I do not have any pictures of the chief. Those were defiinitely interesting years and I would not trade them!! I also subbed at the Miracle Mile while the regular manager, Wes Parker, was on a medical leave in the winter of 76 - 77. I just discovered this site and reading it really brings back the memories!!. 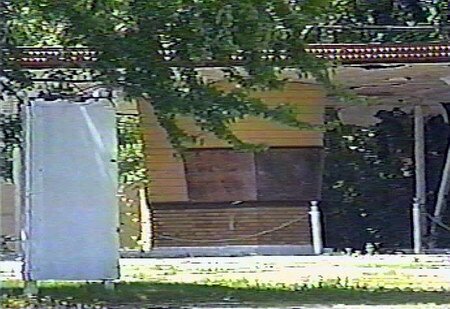 I used to work in Pontiac in the mid 80s and seem to remember the Pontiac drive in at the time was used for either a flea market or a used car sales place or something like that. I could swear that right in front of or near this spot there was a large water tower. It kind of reminded me of a UFO. 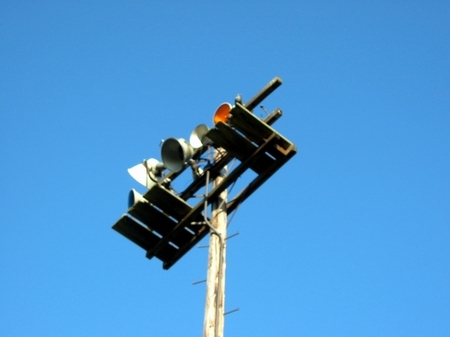 It isnt there anymore, Ive been driving myself nuts thinking about this and was trying to figure out how to find a picture of it or find out when it was removed. Any help would be most appreciated. I realize this is a little off subject of this website, but If you know anyone that could help or point me in the right direction please let me know at heavymetal@wideopenwest. com. 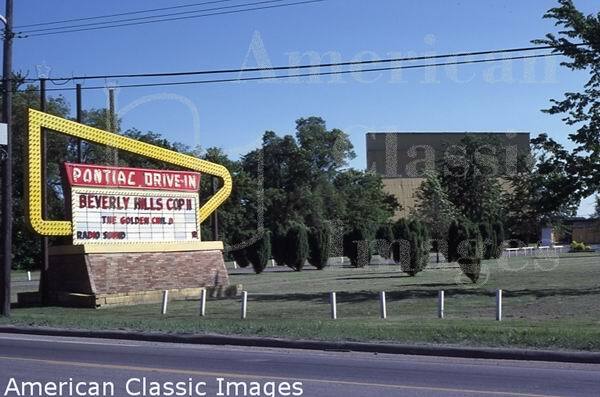 June 1959 - Elton Samuels is enlarging the capacity of the Pontiac Drive-In from 720 to 1200 cars. I was the projectionist at the Pontiac for many years - right up until its closing. 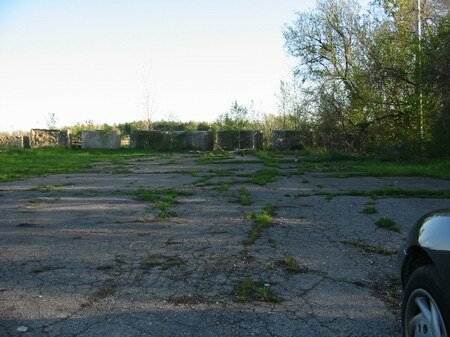 I think that it was the last bastion of the 50s style drive ins left. The equipment was from the late 40s when they used to have 3D. I was sorry when it closed finally - then end of an era. 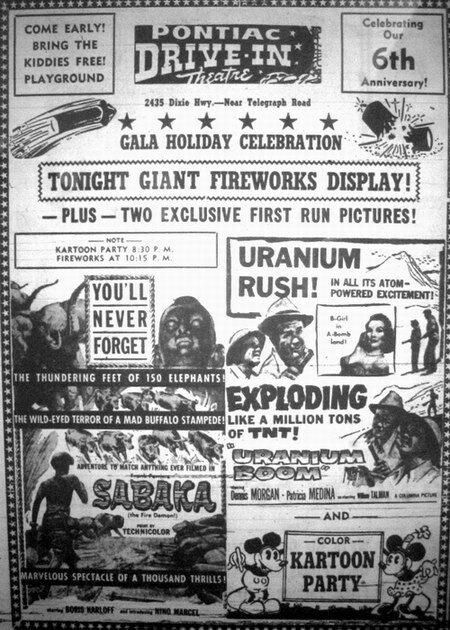 I also showed movies at the Miracle Mile, the Blue Sky, the old Algiers and many others. To my knowledge, the last movie at Pontiac,was Eddie Murphys Golden Child, which I saw there with a new girlfriend and one of her friends in a 73 convertible. 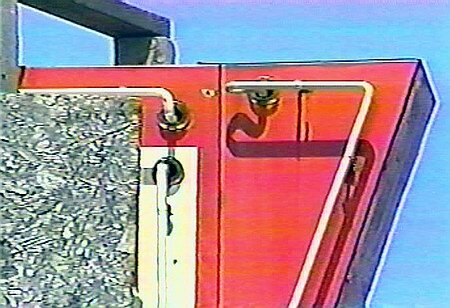 Whatever year the movie was released, is when it closed(in case Im mistaken about my 87 drive in speakers). 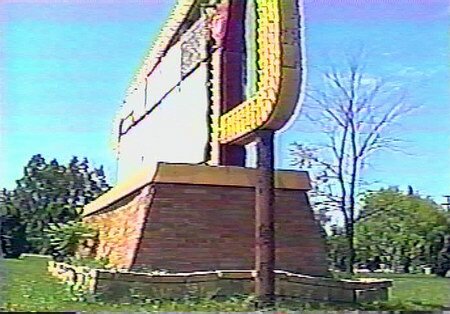 Golden Child was also the last movie shown at the Grand River, according to the Detroit Free Press (which has several drive in photos in its archives). When the drive ins began closing,I contacted the owner and asked why all the closings. Are all the new multi-screen cinemas taking over? He replied, Yes, but mostly just too many teen fights. 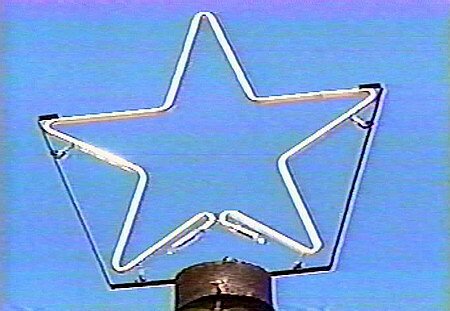 Frequenting the drive ins nearly every Friday night (and many Saturday nights too) for about 5-6 years, I never saw a single fight at any of them! In any case, theyre all gone now. 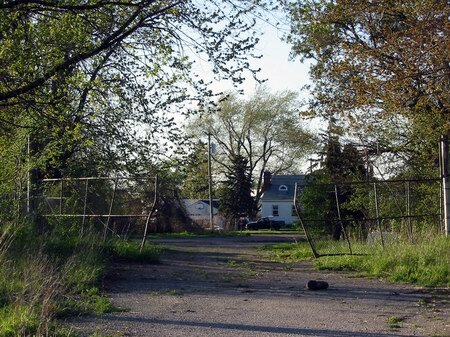 Surprisingly, with the exception of Grand River, none of the lots have been developed -- just empty fields. 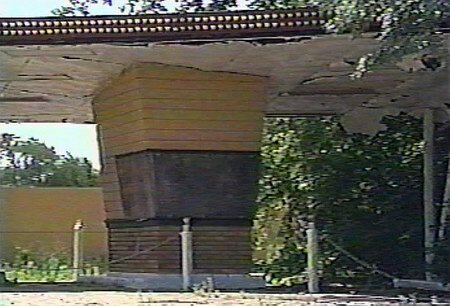 The Commerce Drive In marque still stands. (Chris Arble 8-31-02). News Article:Waterford drive-in manager cleared - Obscenity case dropped. A 46-year old man has been cleared of charges that he showed an obscene movie last September during his once-weekly stint as relief manager at a Waterford drive-in theater. The obscenity charges against Melville King, of Clarkston, were dropped yesterday in Waterford District Court on a motion by the Oakland County prosecutors office. At the same time, identical misdemeanor charges were filed against the owners of the Pontiac Drive-In, 2935 Dixie Highway, Waterford. Township police swooped down on the outdoor theater Sept.
28, arresting King, and taking a 90-minute film, Southern Comfort. Attorneys for the company, Bloomfield Realty Corp. of Detroit, said yesterday the confiscated film violates obscenity laws. Judge Kenneth H.
Hempstead set sentencing for Jan. 7. Showing an obsence more can bring a $100 fine and 90 days in jail. Waterford police said the theater raided because the X-rated film seen by young children. The film, they said, was an old-fashioned smoker. It was the first time township police have closed down a theater, indoors or outdoors, the police said. King, who awaited trial on $1,000 personal bond, was filling in for the regular manager at the time the raid took place, the prosecutors office said. Earlier, expressing surprise at his arrest. King, said he rarely sees the theaters movies. (Detroit News - Wednesday November 24th,1971). 2 driveways and a gate remain, as well as a lighting/speaker tower in the rear of the lot. Everything else is gone.